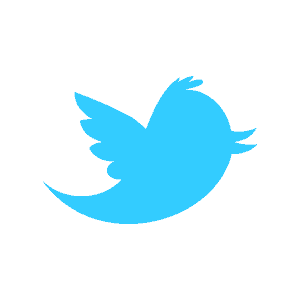 Home/Content Marketing • Events • Facebook • LinkedIn • Marketing • Networking • Pinterest • Social Media • Twitter • YouTube /Speaking at Geekfest! Catch me November 15th at CPCC Levine Campus in Matthews speaking at The Geekfest on Using Social Media to Build Your Brand. My talk will focus on the hows and whys of using various social outlets to build a brand, whether it’s personal, professional or corporate. Hint: The basics are the same. 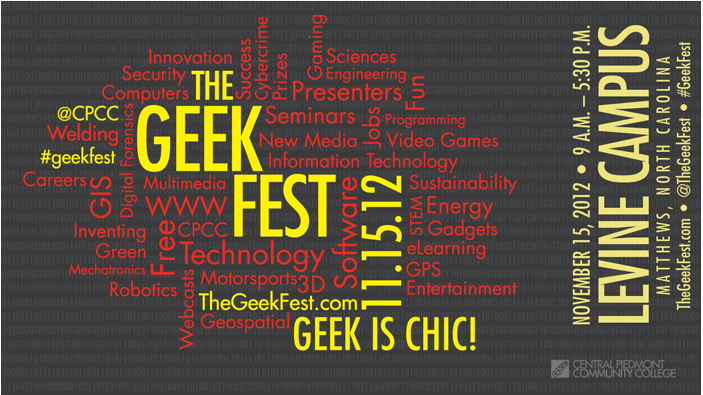 The Geekfest is a full-day, FREE event. See TheGeekfest.com for a full schedule and more information!